The Kerem School Early Years Unit seeks to lay firm foundations for future learning across all areas of experience. Kerem School is proud of its excellent academic record. Emphasis is placed on individual attention being given to each child so that the highest possible standard can be reached. 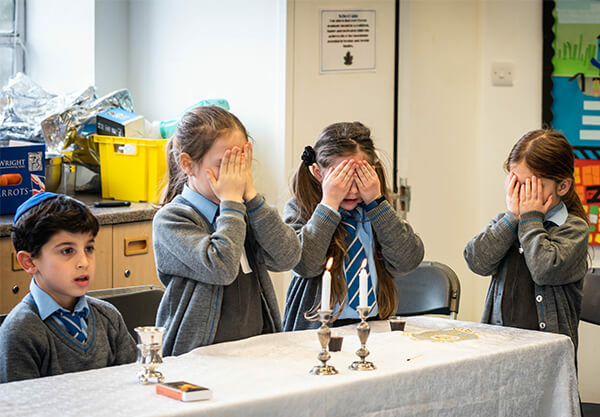 We want our pupils to enjoy their time with us, recognising their strong personal link with Jewish learning, traditions and culture under the guidance of our Rabbi. 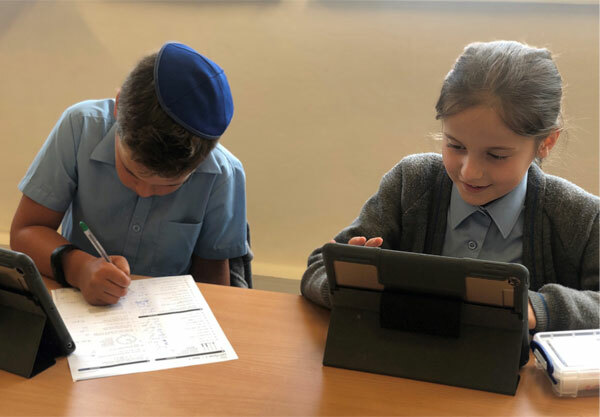 We have an exceptional team of professional teachers whose major priority is to help every pupil achieve his or her potential and find expression for individual talents. 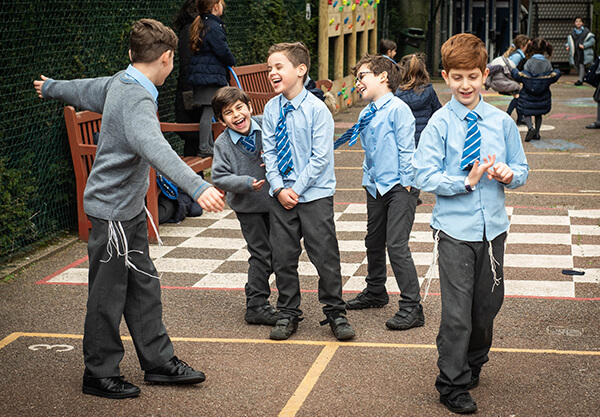 Kerem School is accredited by the Independent Schools Council (ISC).